Looking for a new job can be incredibly challenging, overwhelming, and stressful. Don’t worry because we are here to help you through each step as you find your next job, pursue your passions, and achieve your dreams. Contact us with any questions or inquiries, and we will do our best to get you the answers you need. 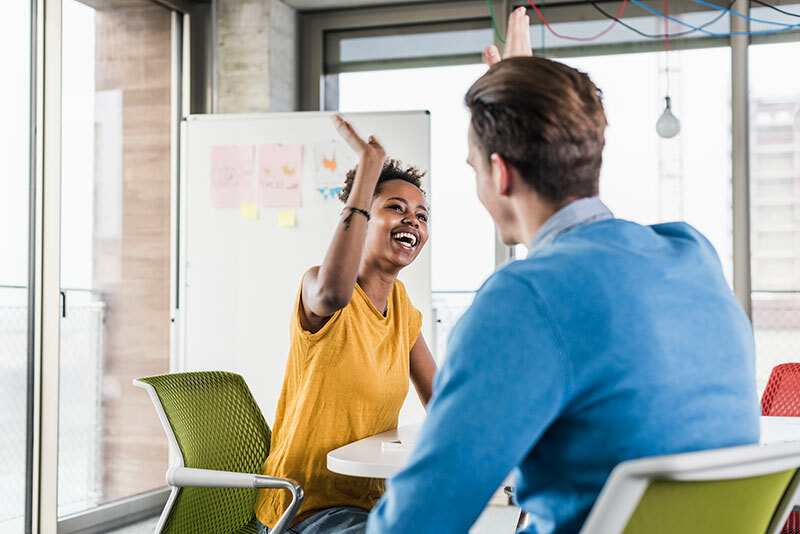 Whether you recently lost your job, left your job or are just looking for a better position, the North Central Career Centers are here to help you conduct an effective job search. 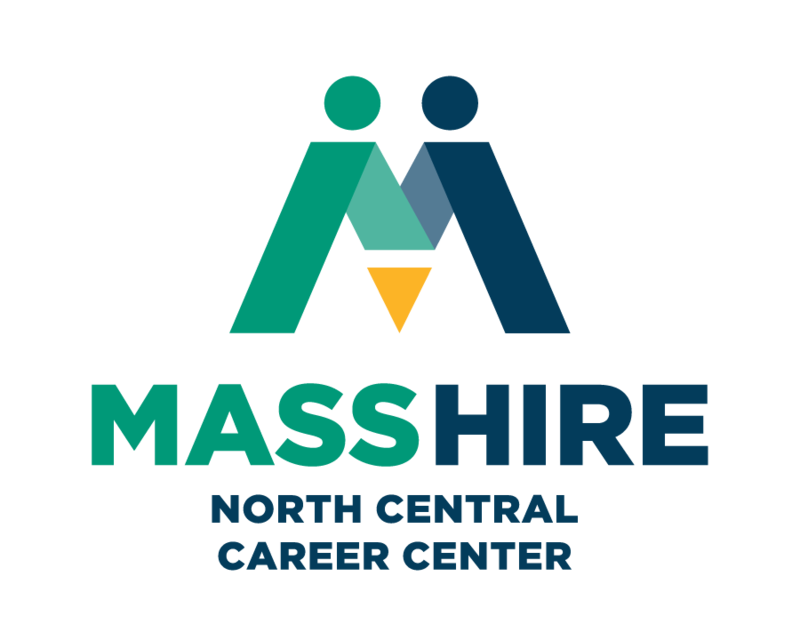 Through our career center, you have access to a number of high-quality Job Seeker Services including individual guidance to help you with the tools & techniques you will need in your job search. To learn more about our individual services visit the career center’s Carer Guidance section through this quick link below. Colin met with Kelley French on Wednesday, May 23, 2018. The interview was to provide commentary on the career center services he received. He was told it was completely confidential and will be used to help improve services. Colin came to the career center via his unemployment benefits. He registered online for the Career Center Seminar. He thought the seminar was very informative and enjoyed the speaker. The customer felt the speaker related to the room full of people and created a comfortable atmosphere. Colin was thankful the class was mandatory because he would have not known about all the services offered. Colin worked with the case manager, Staci Johnson. Staci worked with him to create a career action plan after researching several different pathways. He mentioned the key to his success was the regular meetings with the case manager who kept him focused and on task. He saw his confidence build through attaining the goals in his career action plan. With the help of his case manager, Colin identified a quality technician training program at Mount Wachusett Community College. Once the program was completed, Staci helped him prepare his resume. He also took an interviewing class. Colin received job leads from his case manager and she scheduled two interviews with local employers. She also referred him to an agency called “Step Up For Men” who provided him with free interviewing clothes. He believed the clothes he received made a difference with his interviews. His other method of finding job leads was using Indeed, an online job listing website. He did not enlist any other organizations to help with his search because he thought the services he was receiving were very comprehensive. When asked what can be done to improve services for job seekers, he said the value of working with work with a case manager is important. Colin has been hired by ToxiKon in Bedford as a quality assurance technician. Another North Central Career Center success story from PS, Very informative and compassionate regarding my job search.